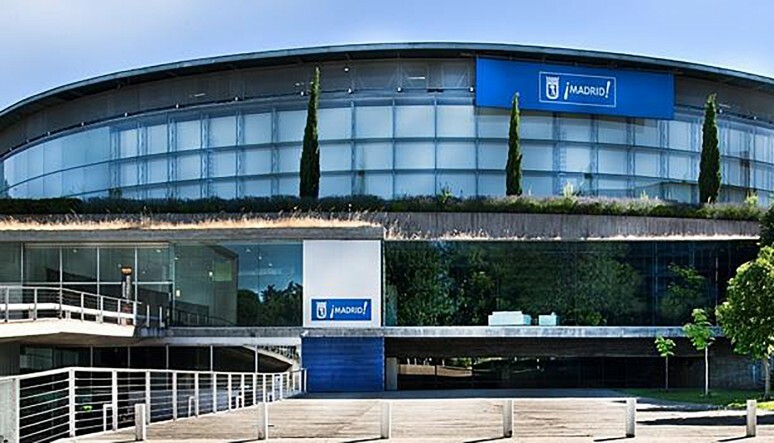 The Tournament of Tournaments, the Estrella Damm Master Final, will take the best padel in the world to the Madrid Arena from the 13th to the 16th of December. A season ending party in which the 64 best players from the men's and women's games will battle to become the Masters. 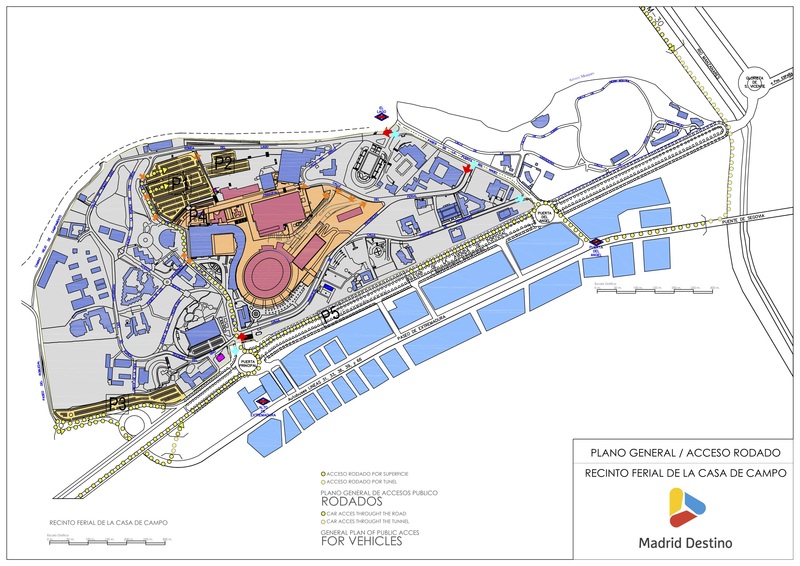 If you decide to come by car, make the most of the 1100 free parking spots that the Madrid Arena has put at the disposal of fans heading to the Estrella Damm Master Final. The P1 and P2 parking areas will be open until its capacity is reached.